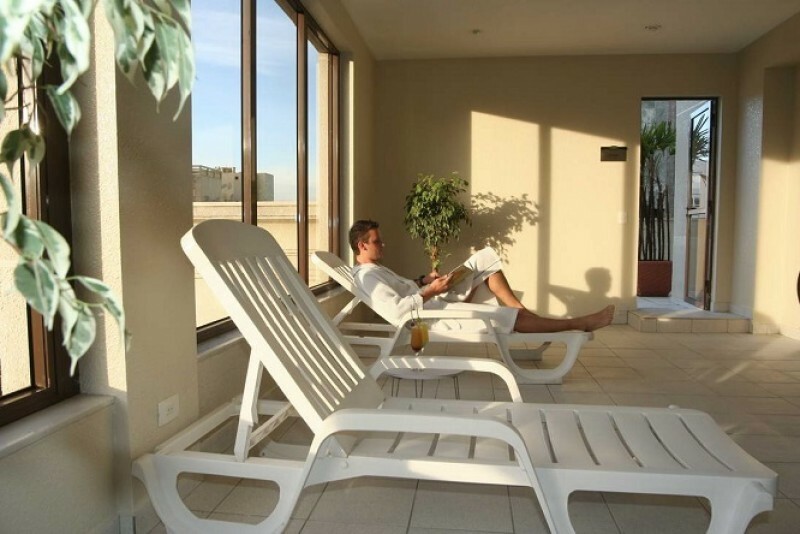 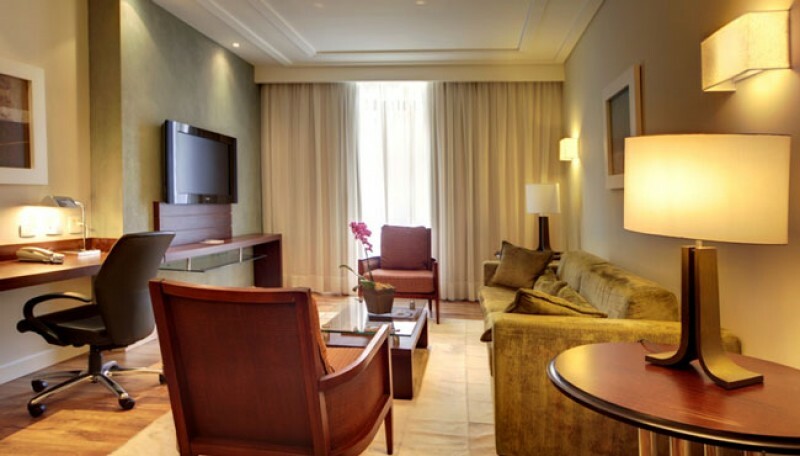 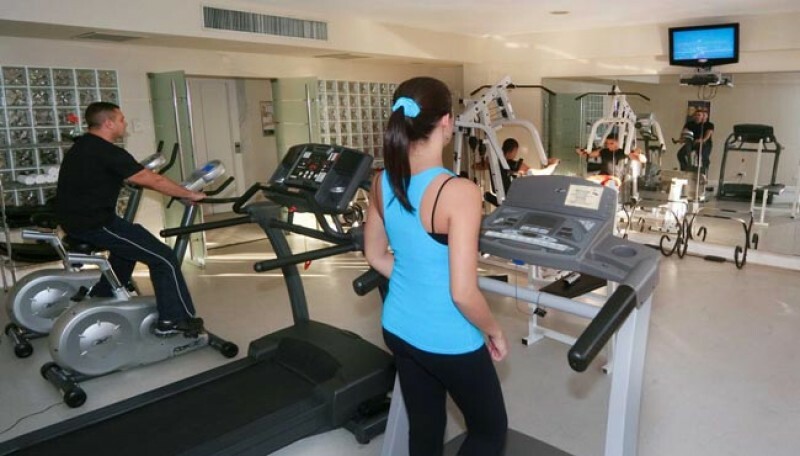 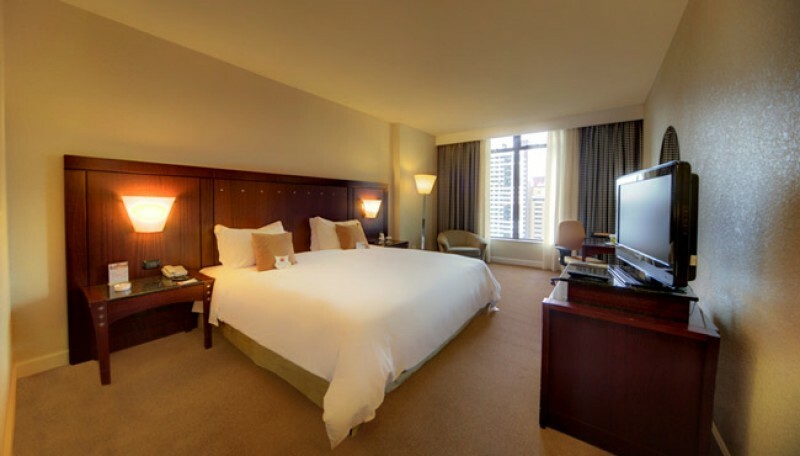 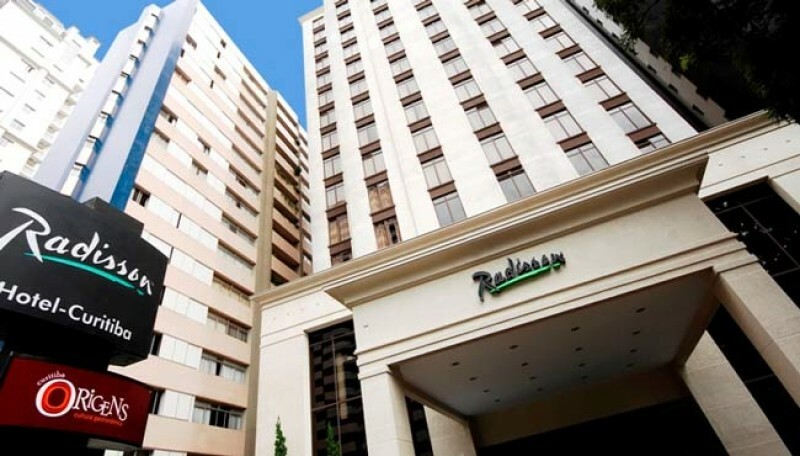 Boasting contemporary accommodations and great amenities like a spa, a fitness center and an indoor pool, the Radisson Curitiba is a top-notch hotel choice for business and leisure travelers alike. 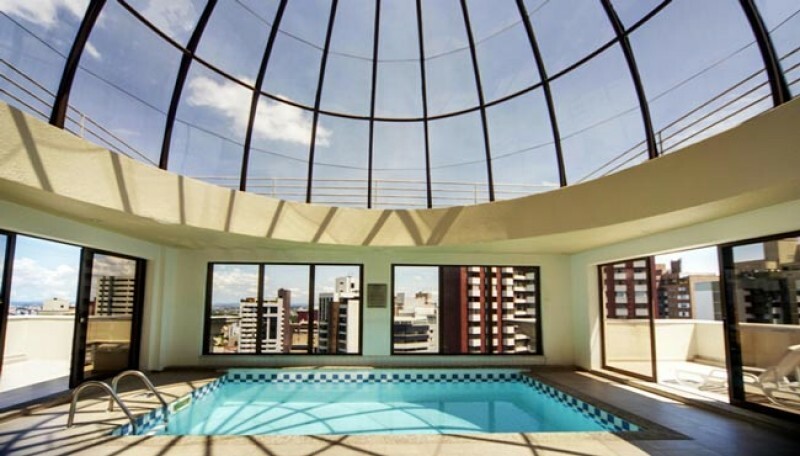 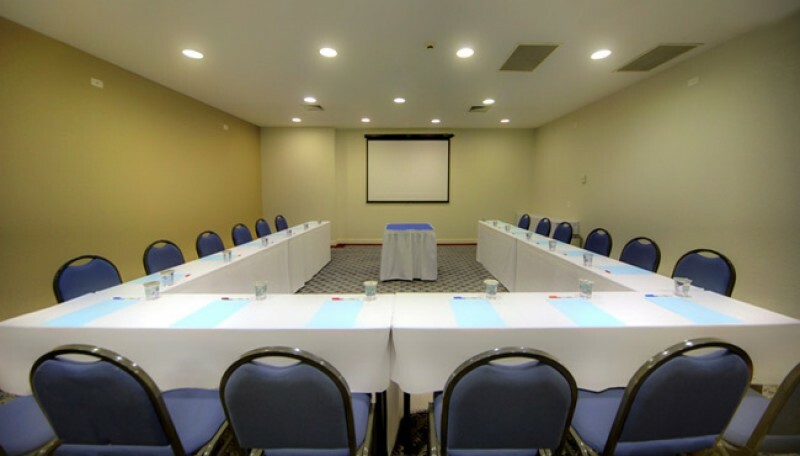 Our hotel's ideal location in Curitiba puts you just minutes from the capital city's top attractions, including the Botanical Garden of Curitiba, the Panoramic Tower, the Wire Opera House and the German Woods. 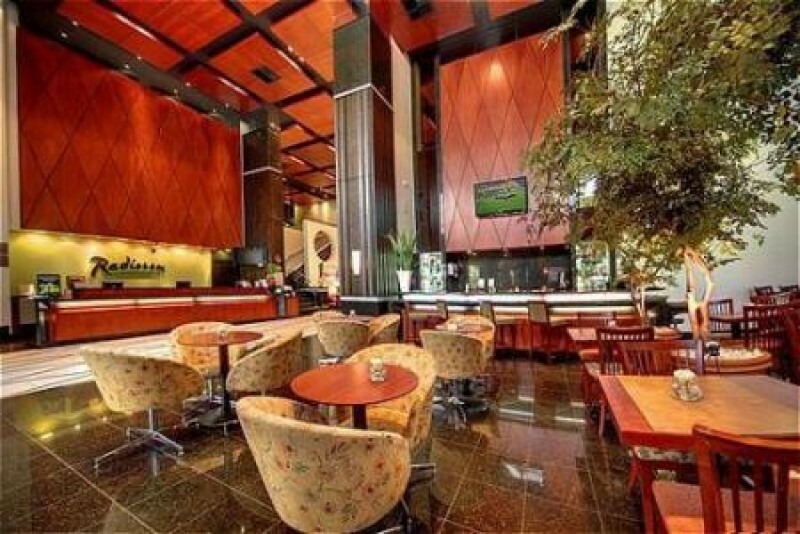 We're also adjacent to the lovely Japan Square, a peaceful area known for its gorgeous cherry trees. 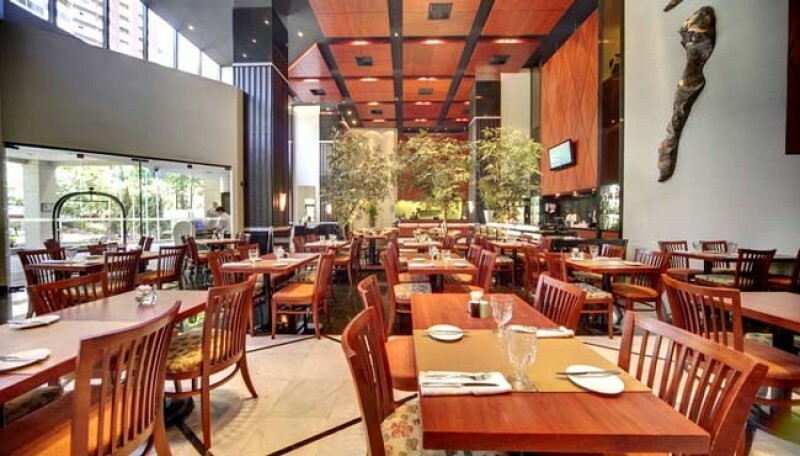 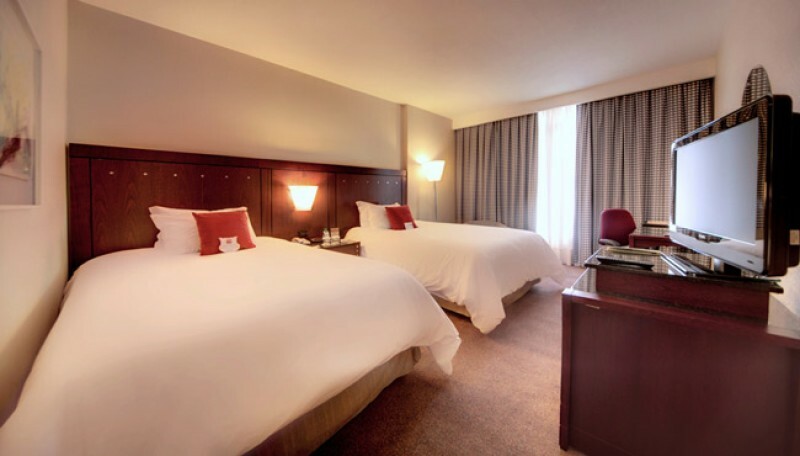 During your stay, you can enjoy outstanding on-site dining, free high-speed Internet access, versatile event facilities, concierge services and a well-equipped business center. 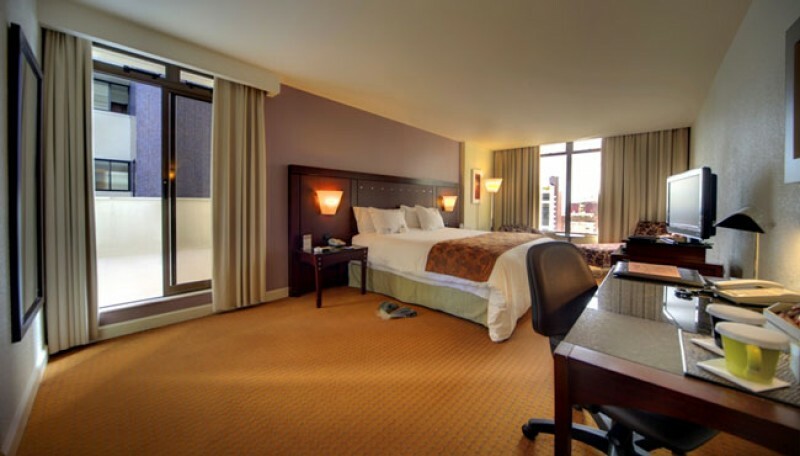 Reserve your hotel room online today.